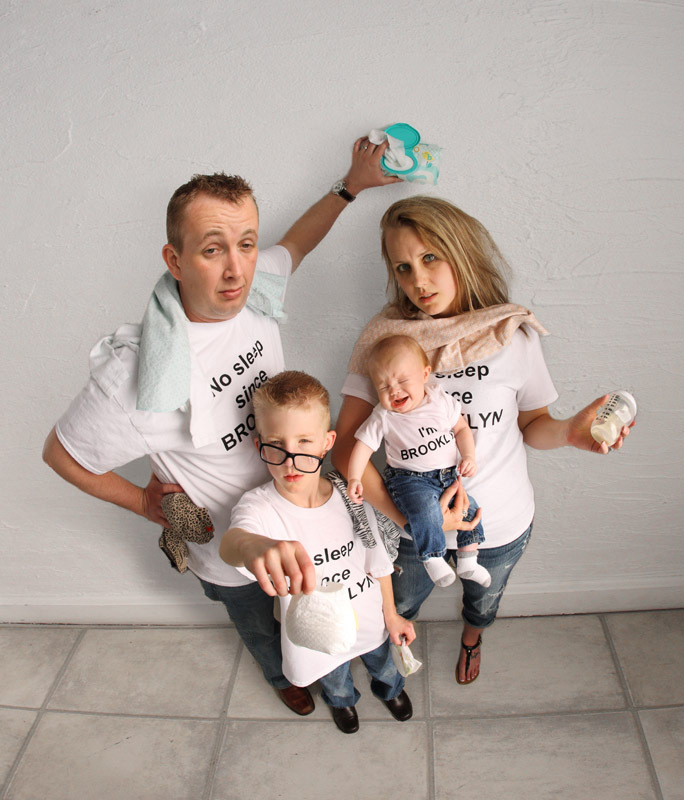 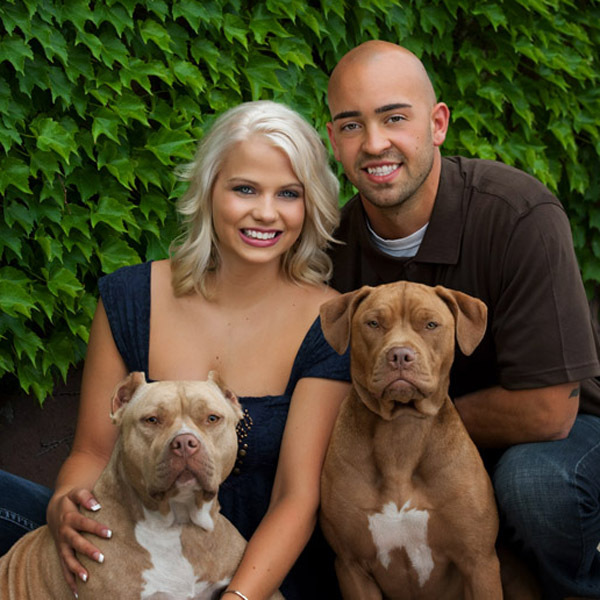 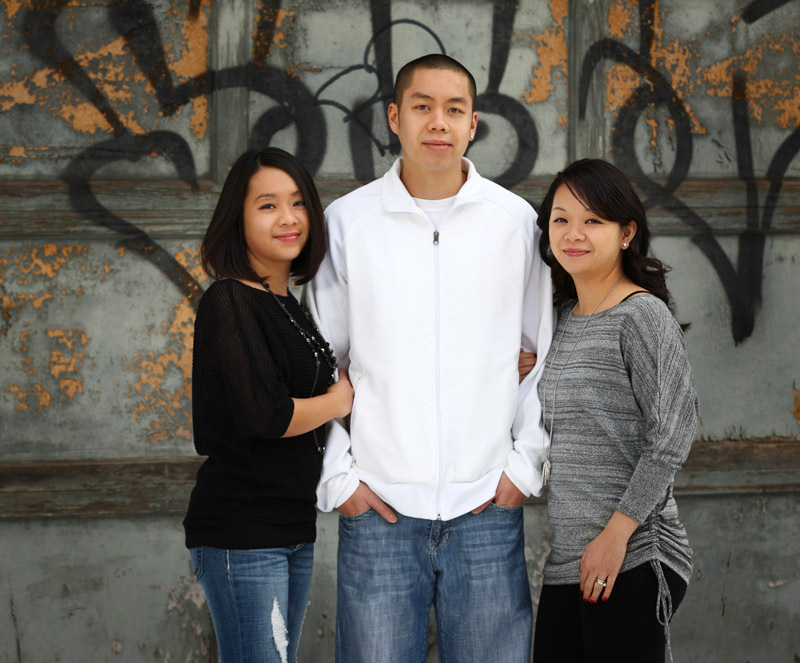 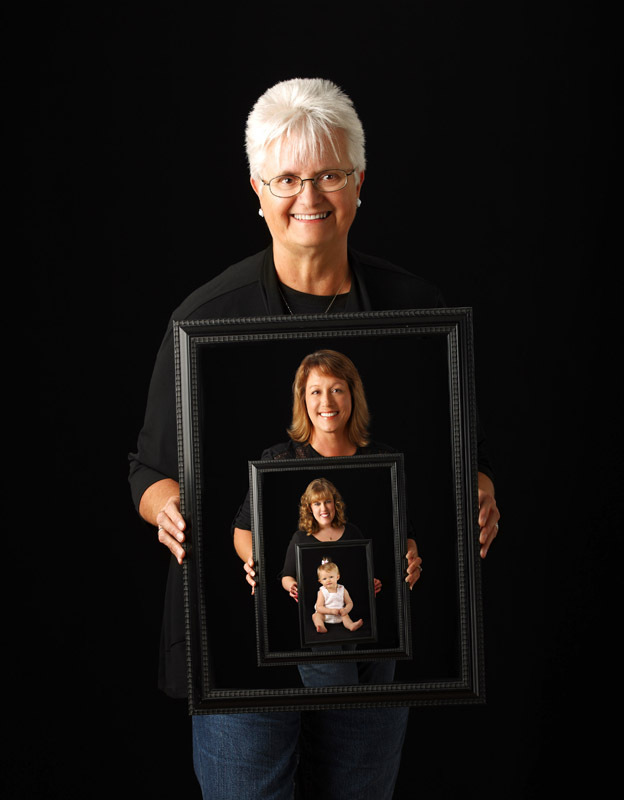 We have never had a customer regret having family portraits taken. 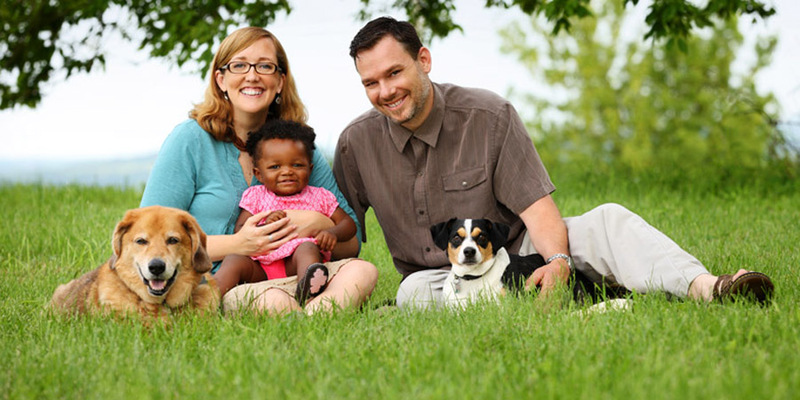 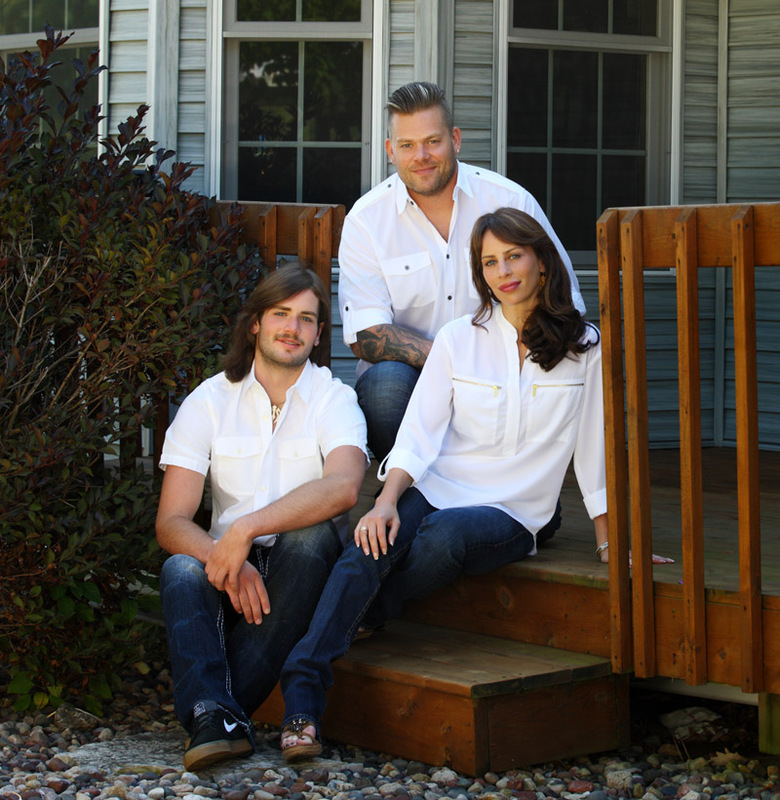 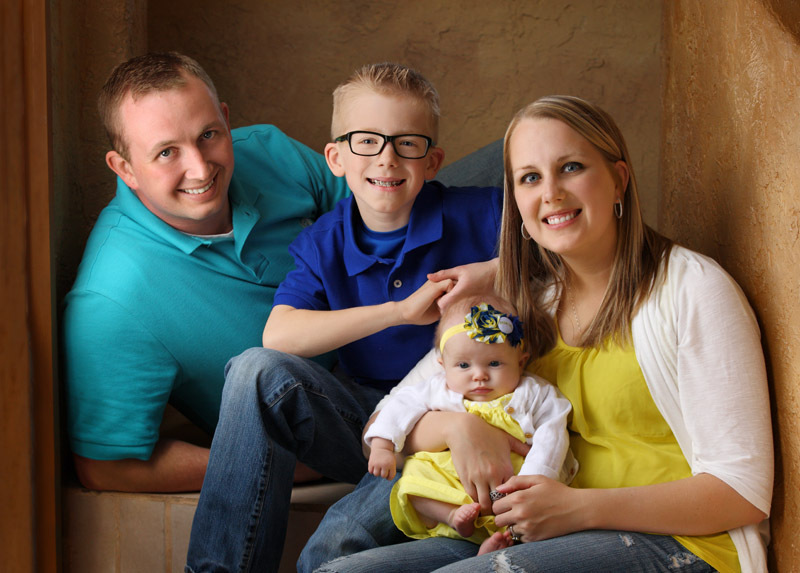 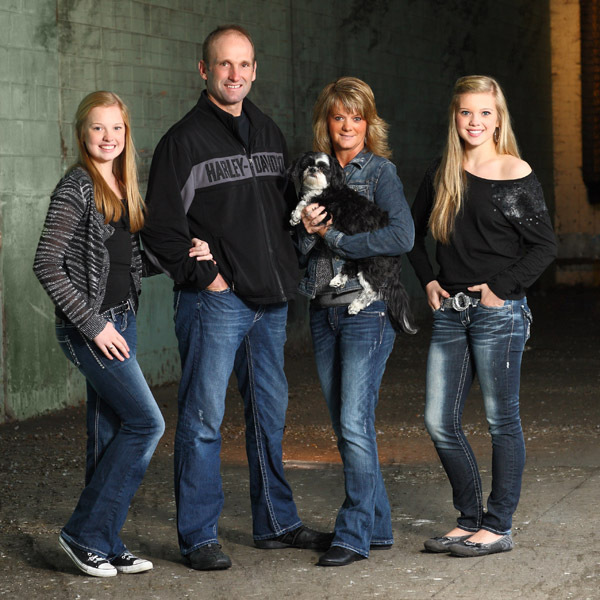 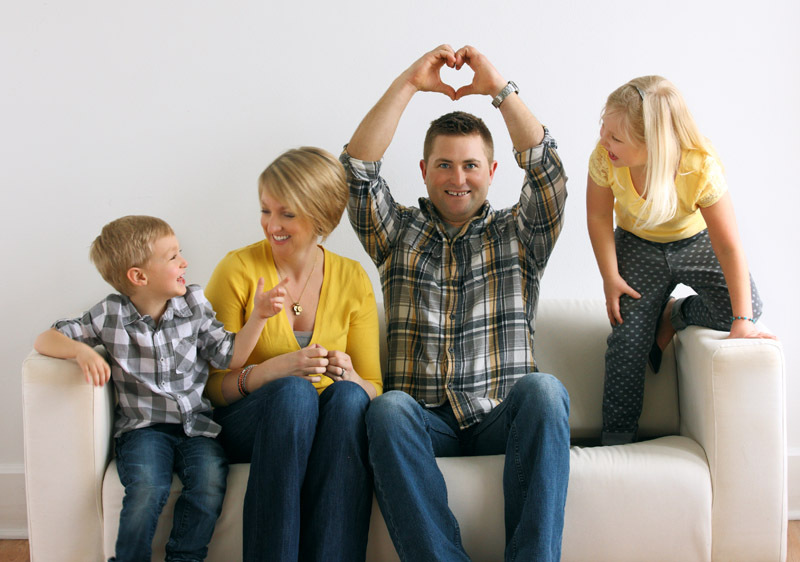 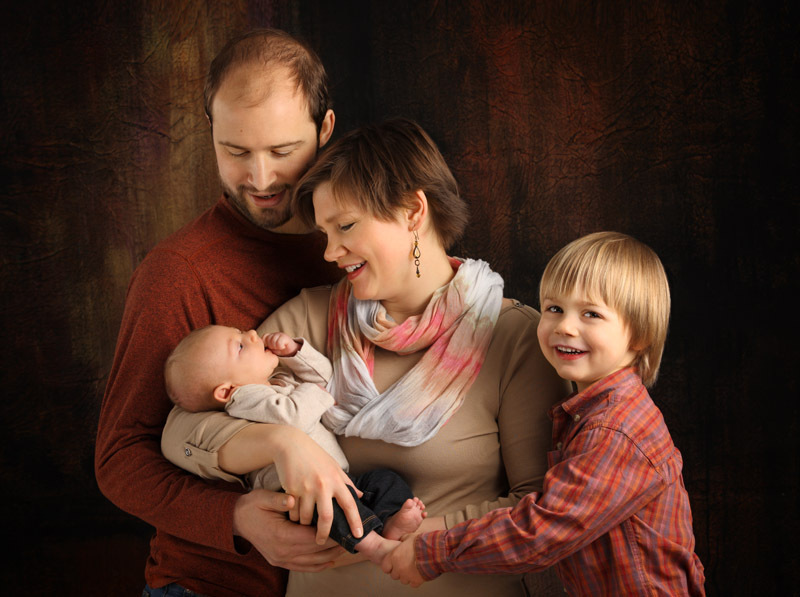 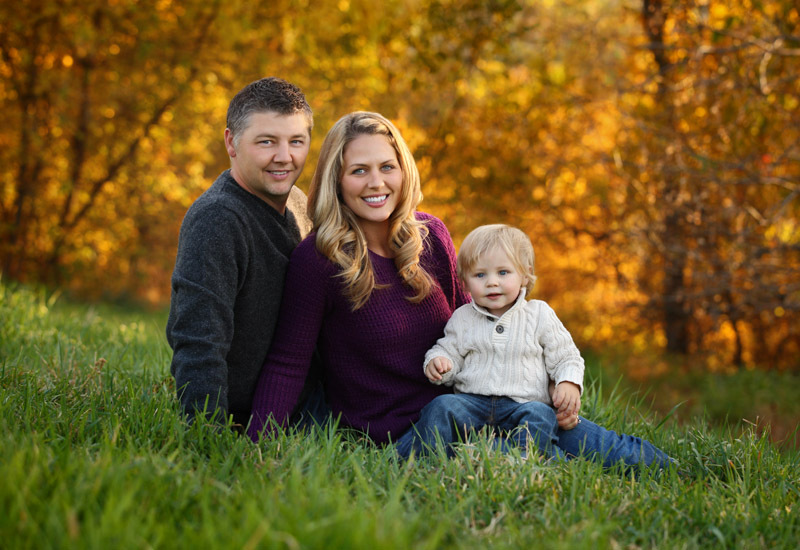 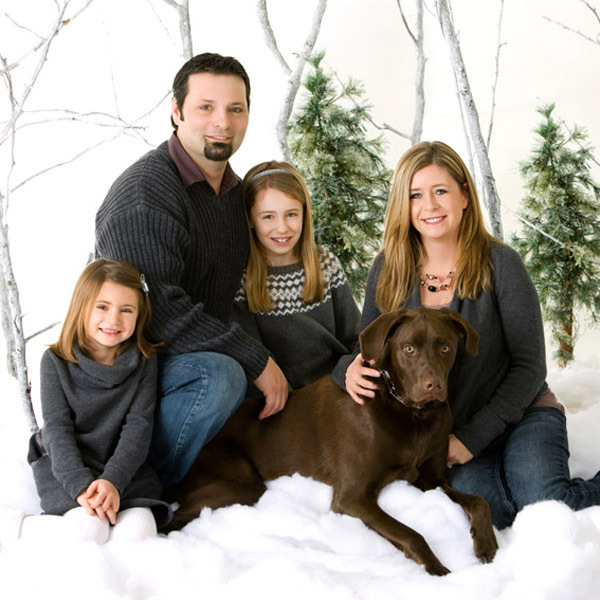 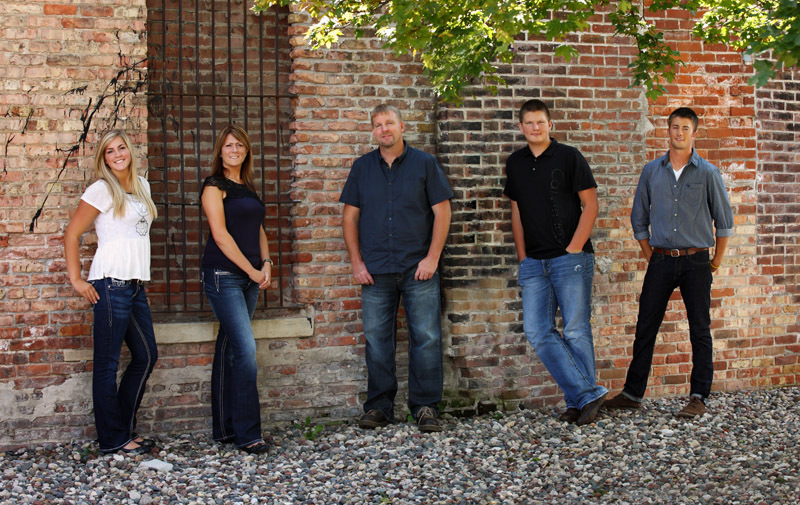 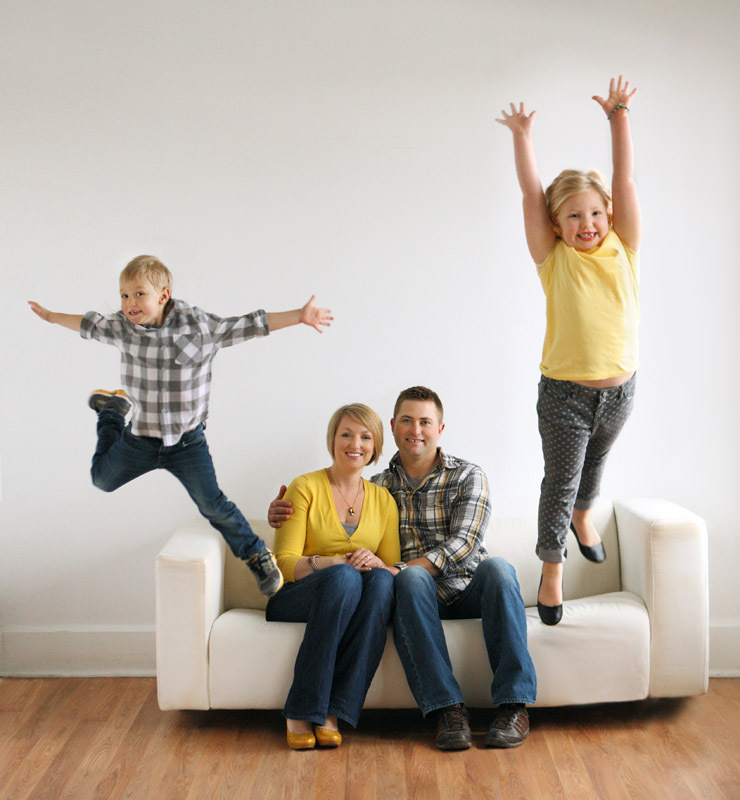 With the widest variety of backgrounds in the coulee region, your family portrait is sure to be unique and special, just like each member of your family. 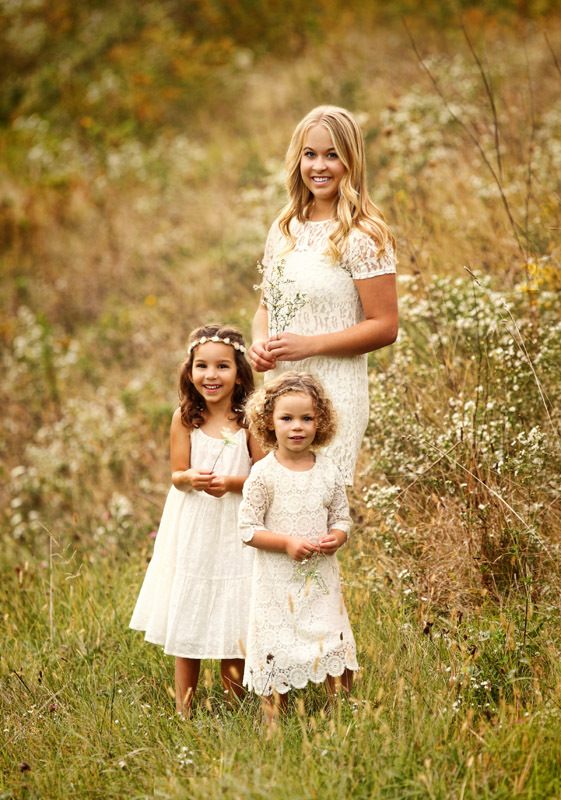 Whether you are looking for a timeless elegant portrait, something casual outdoors, or something bright and contemporary, we have what you are looking for. 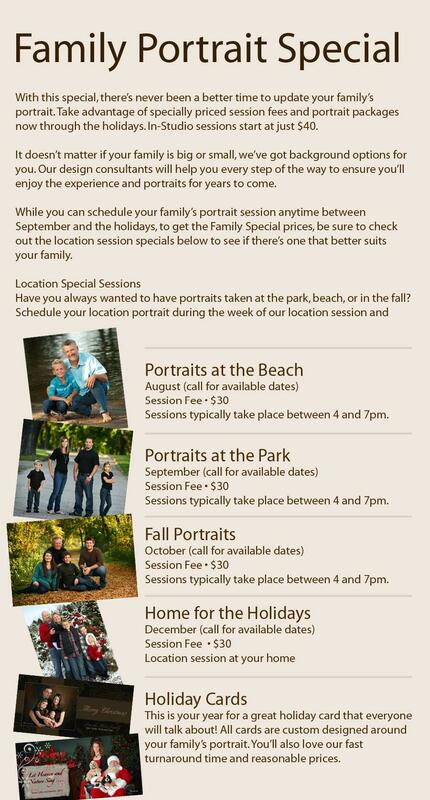 Family Portrait Special takes place between September and December. 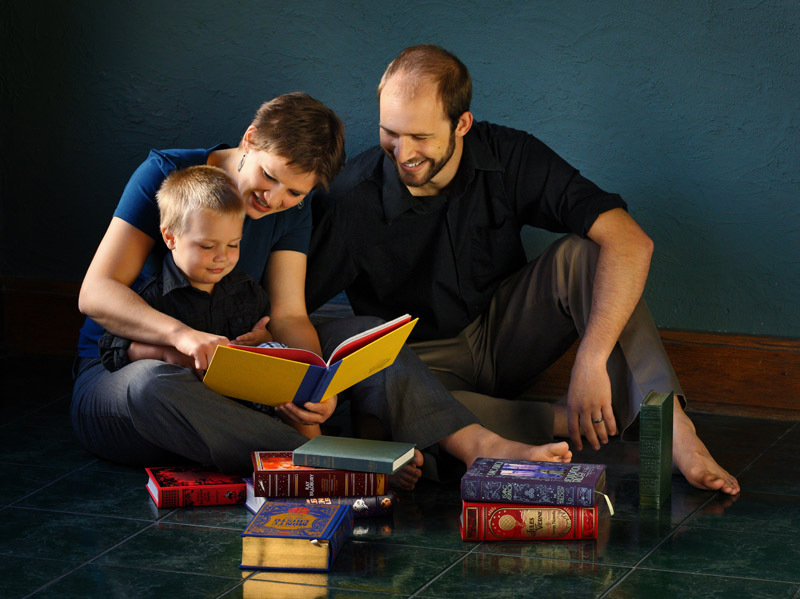 More information is below. 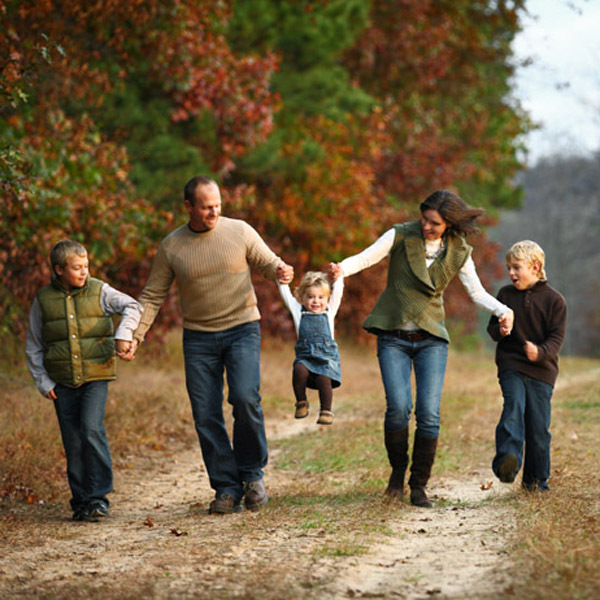 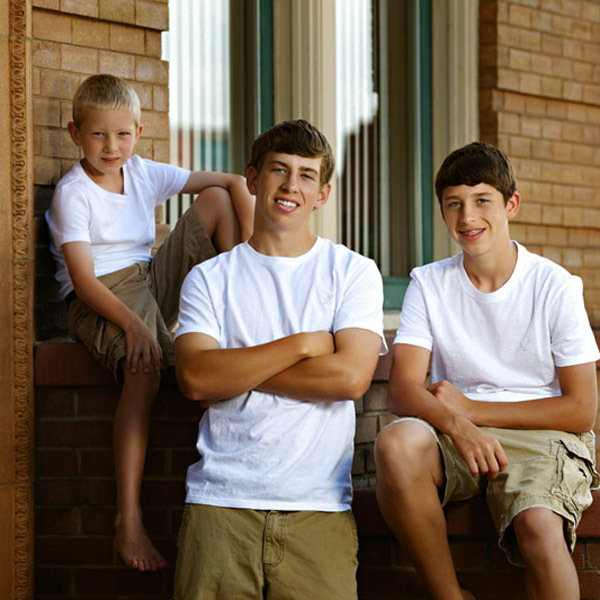 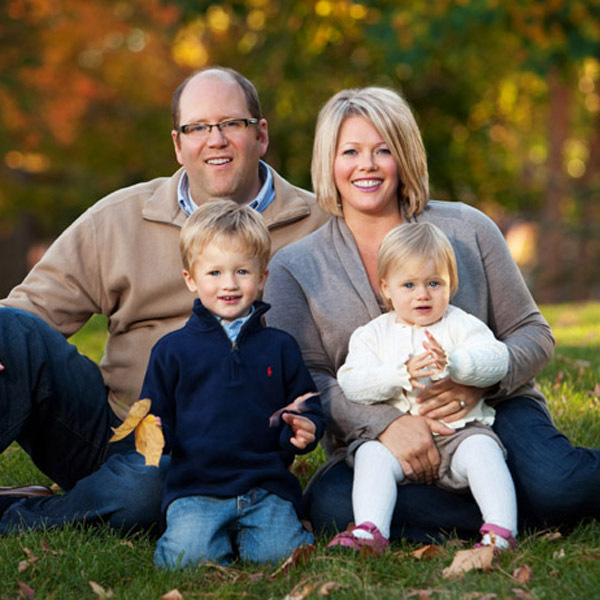 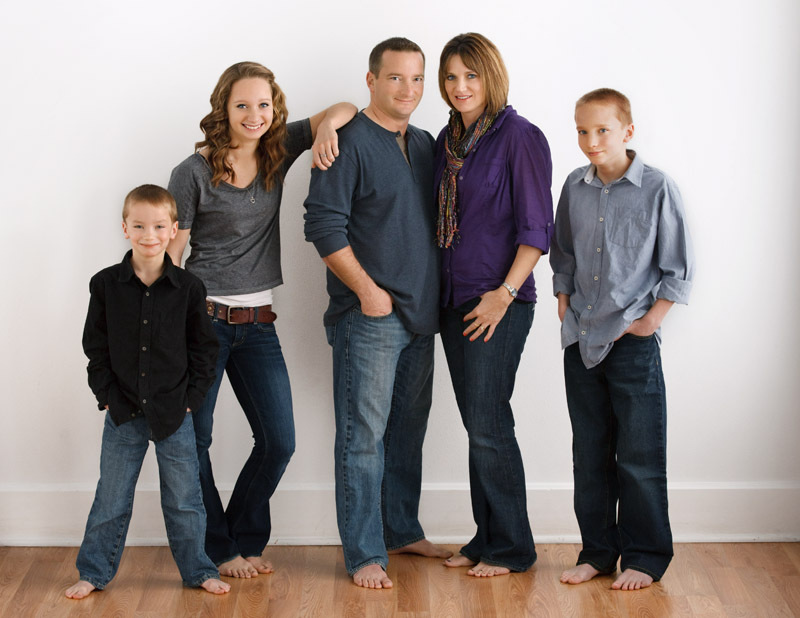 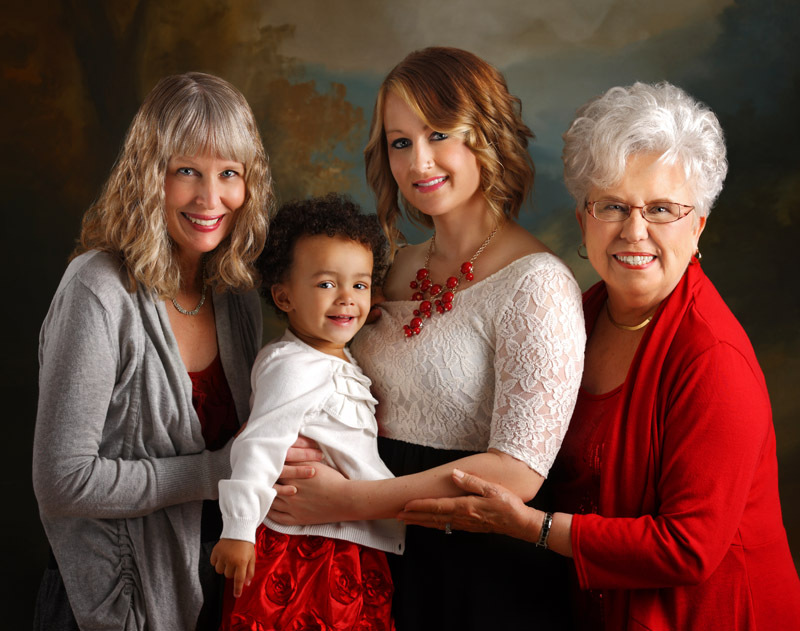 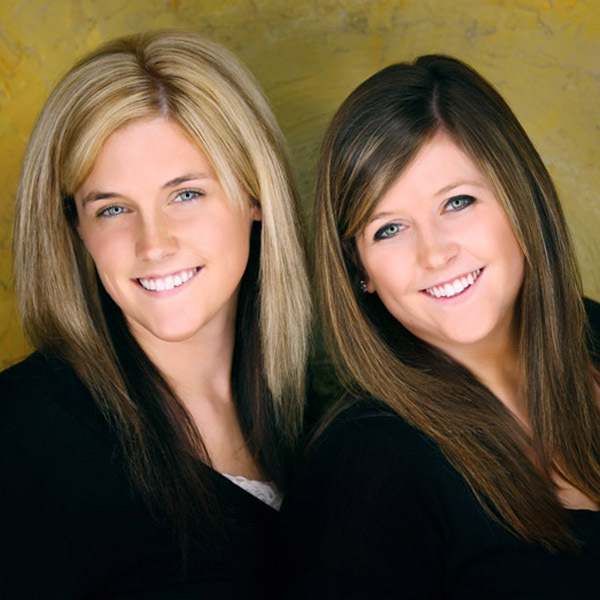 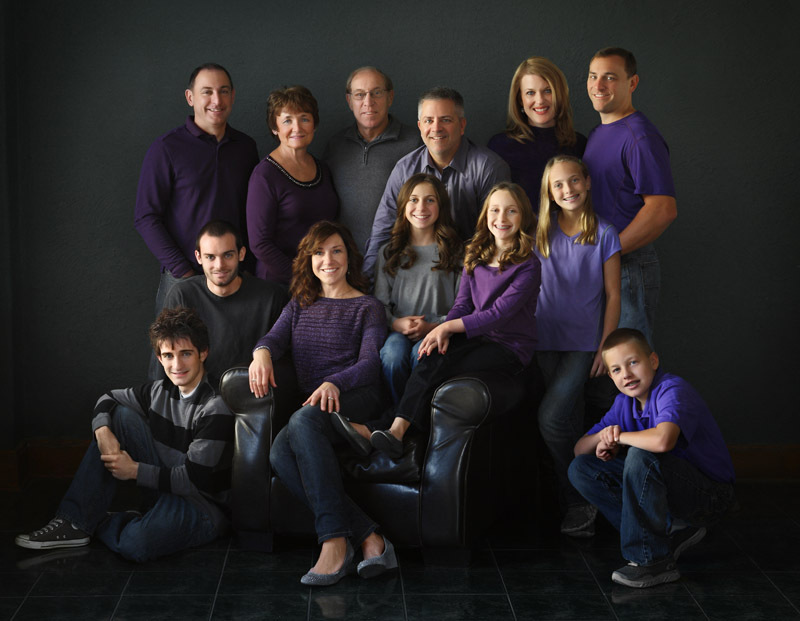 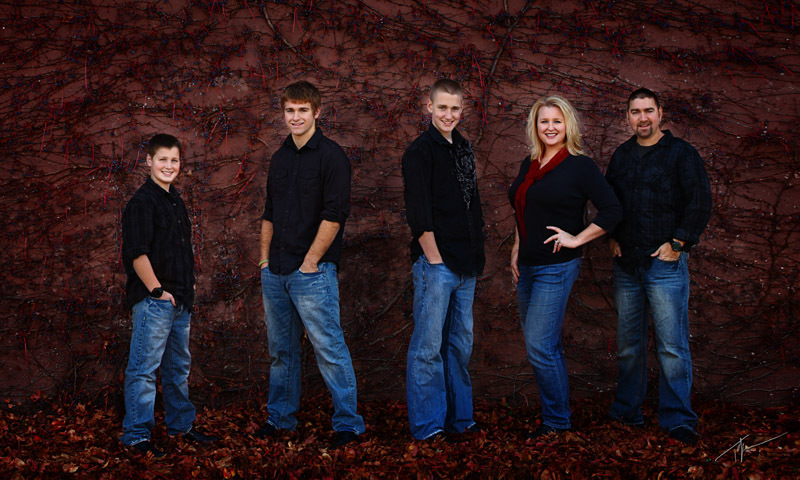 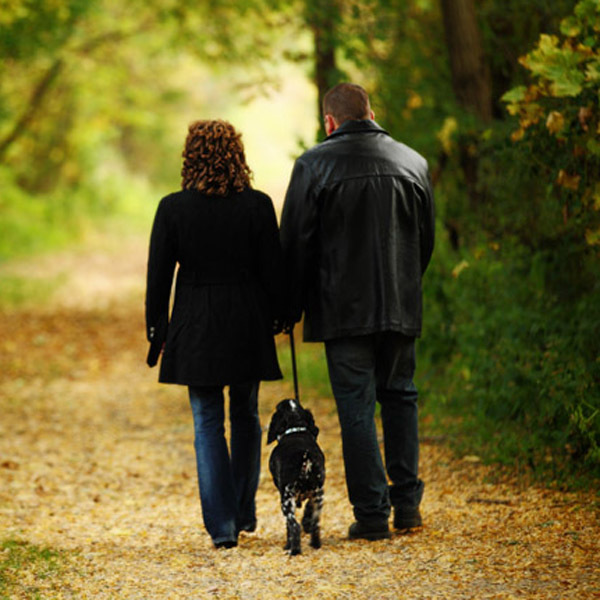 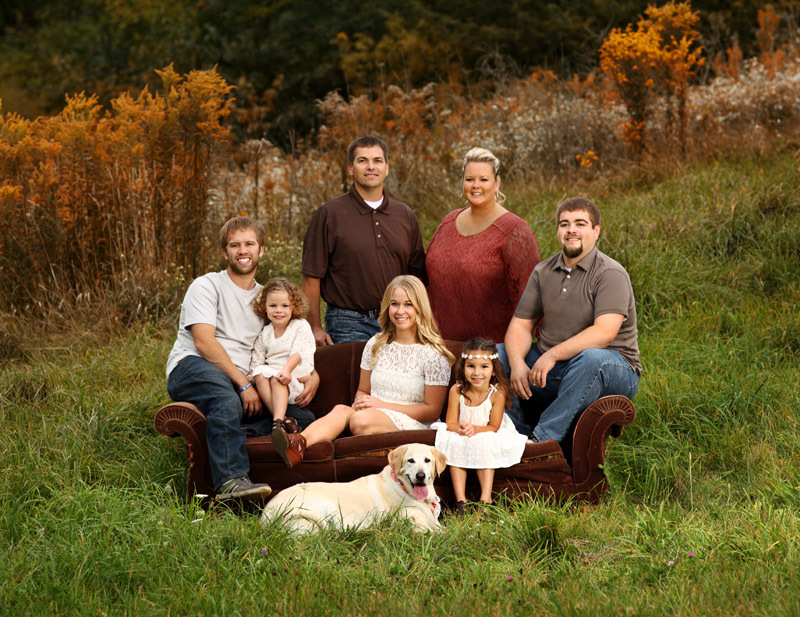 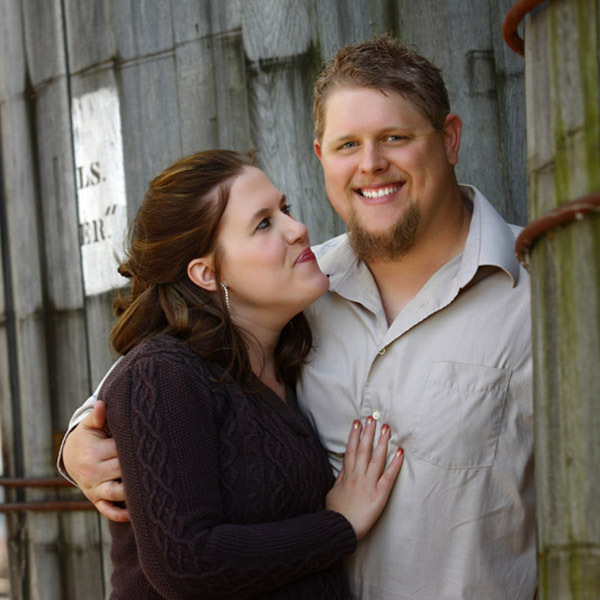 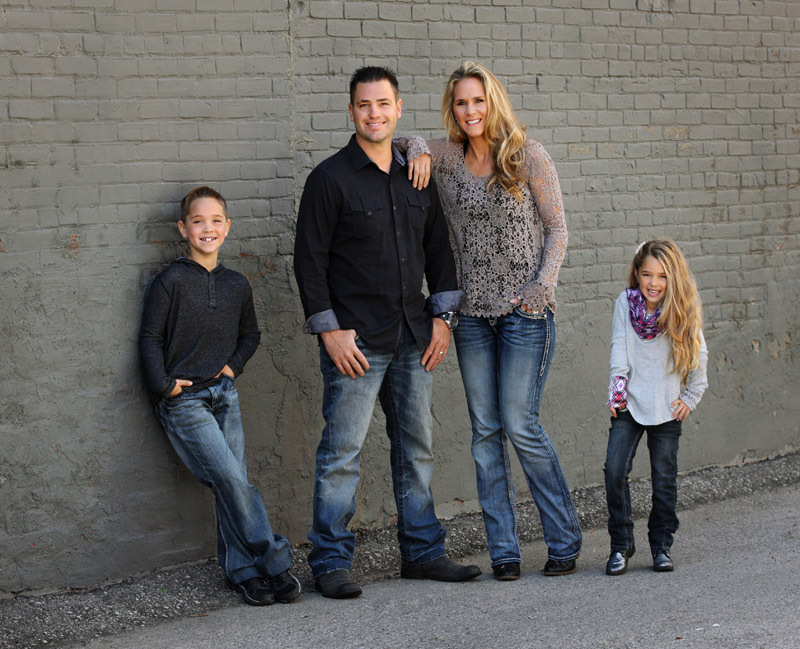 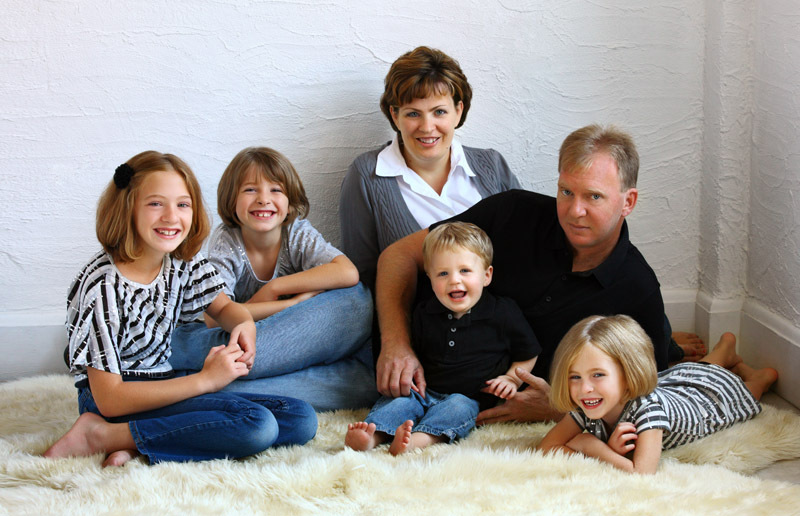 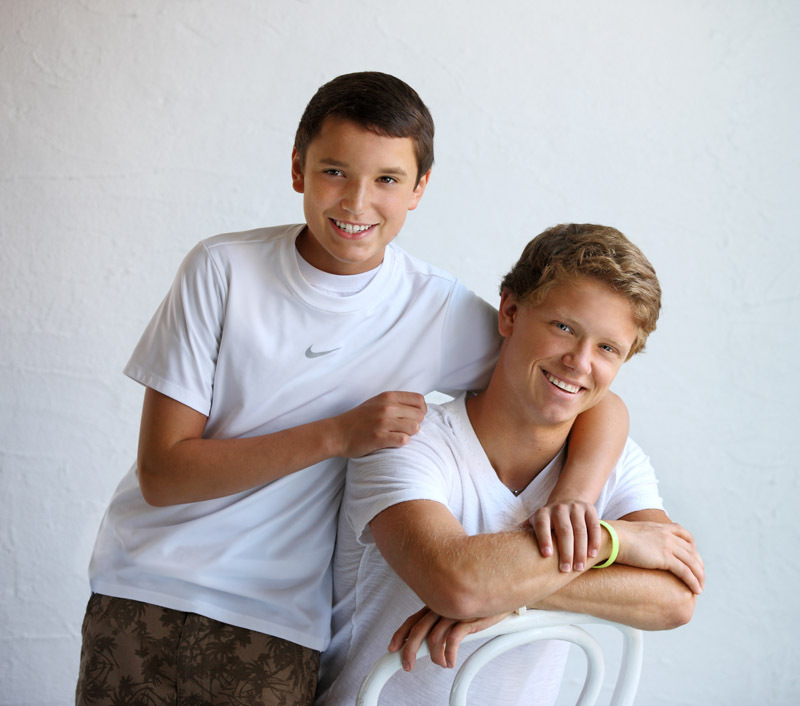 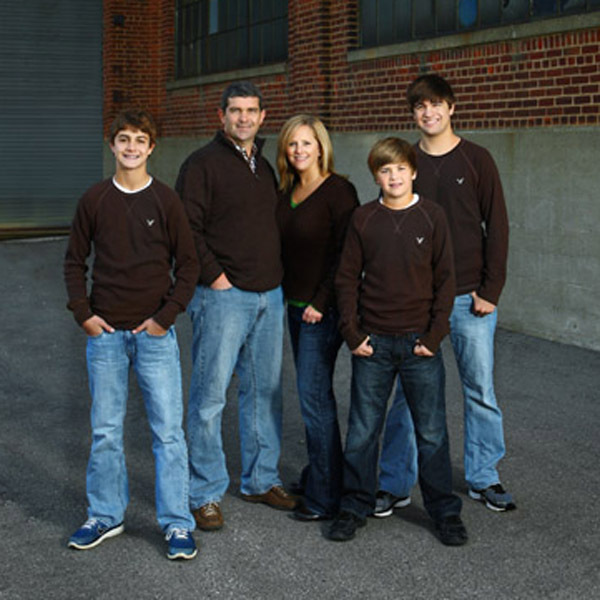 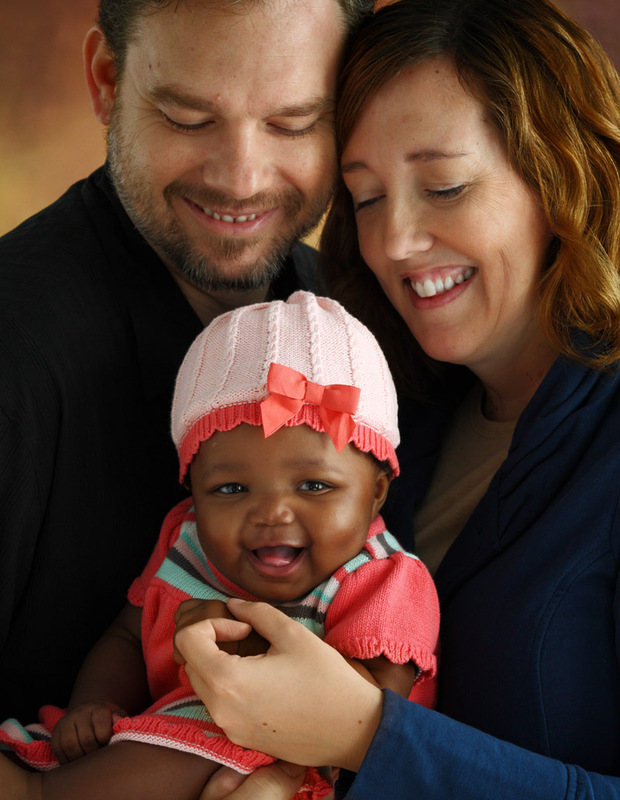 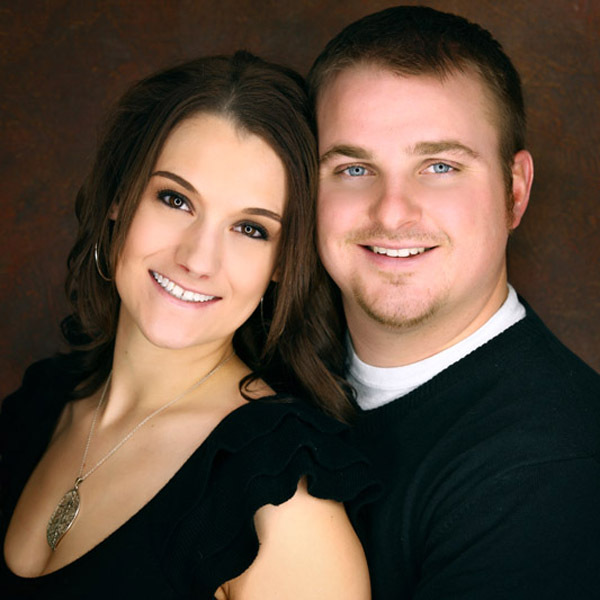 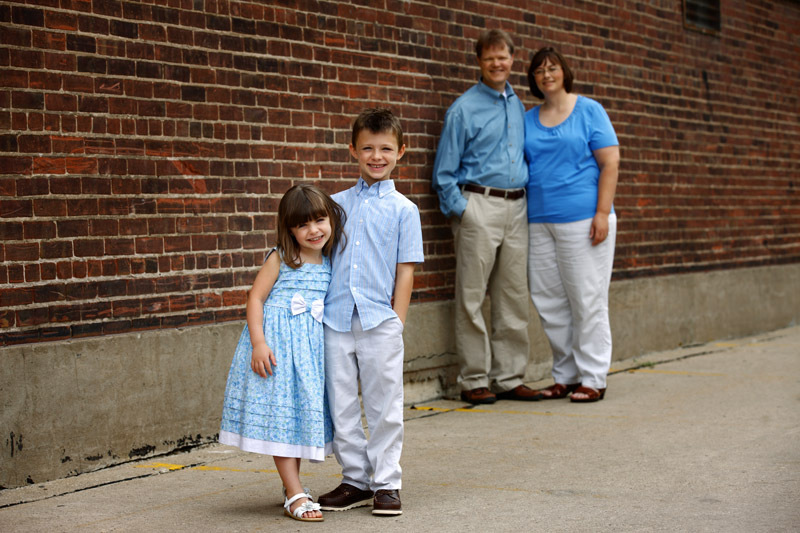 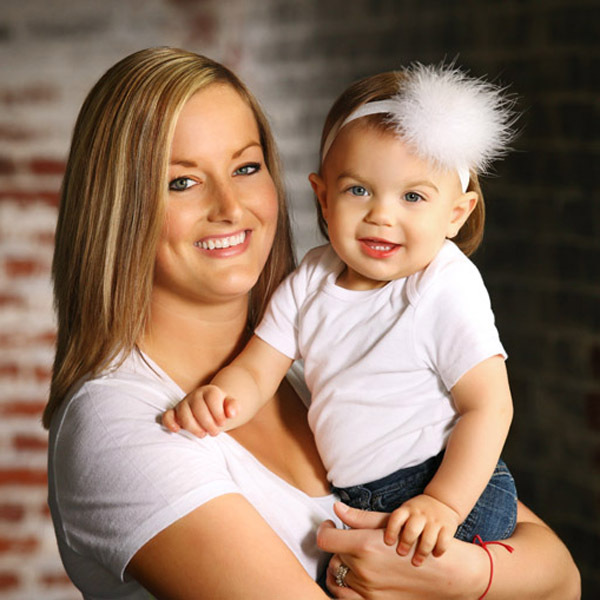 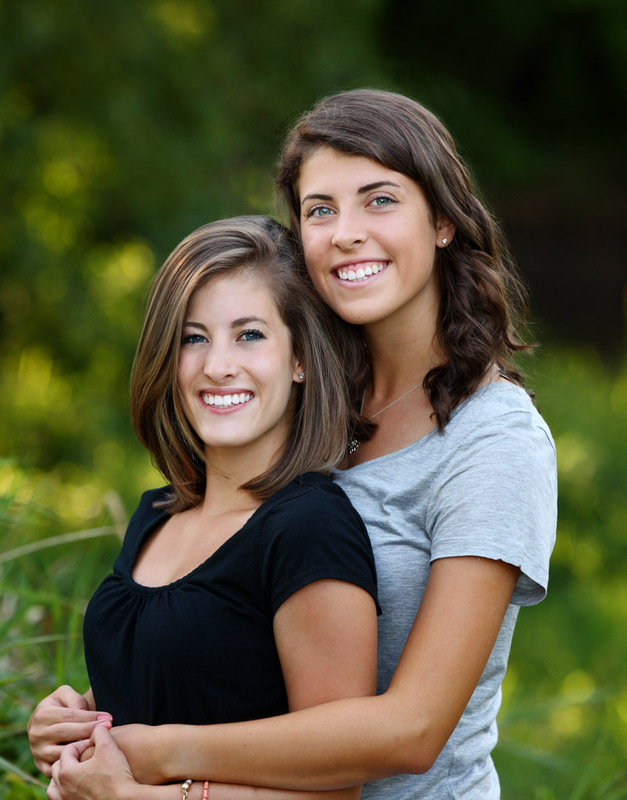 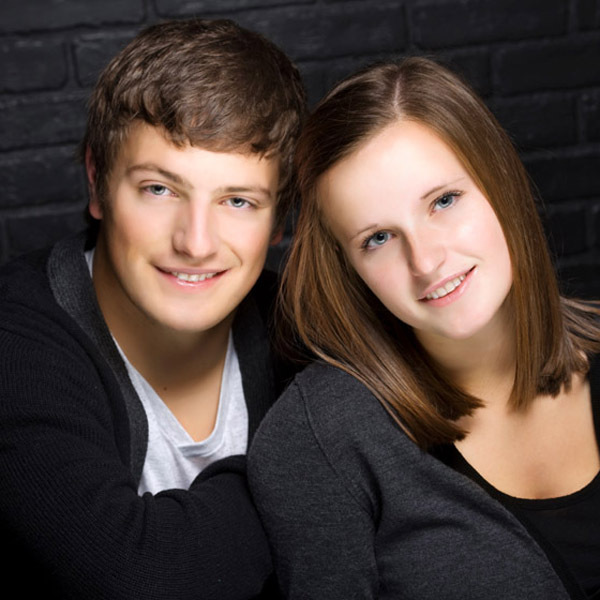 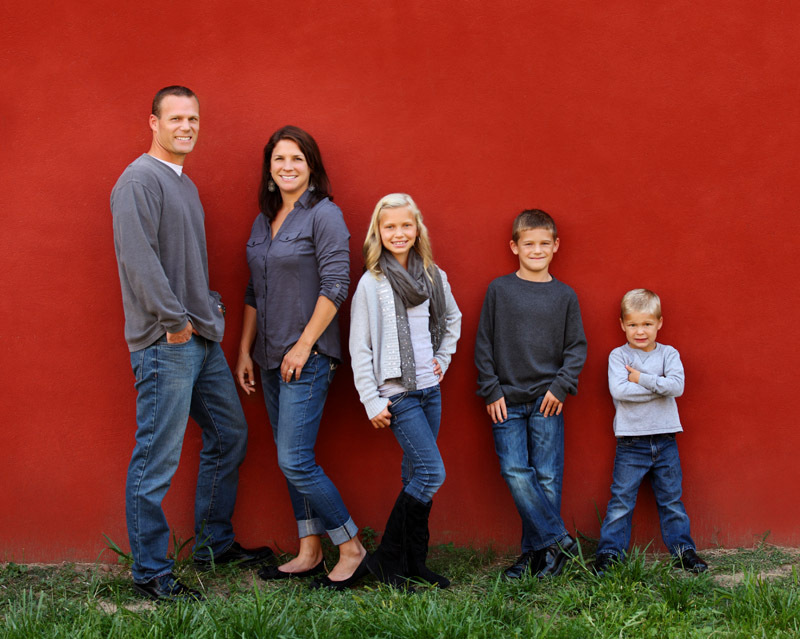 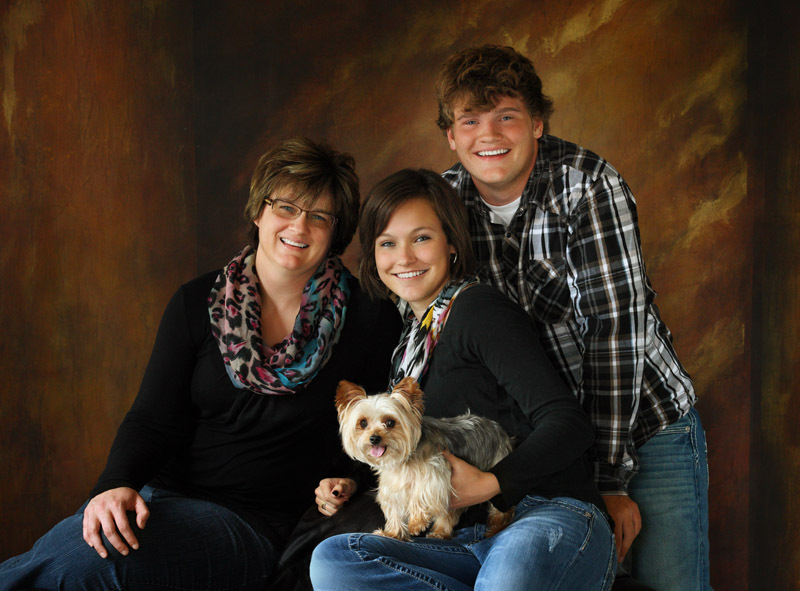 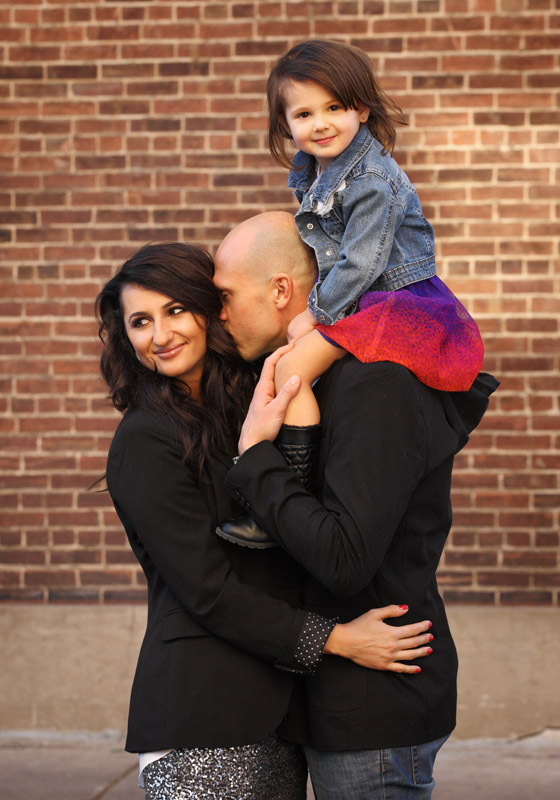 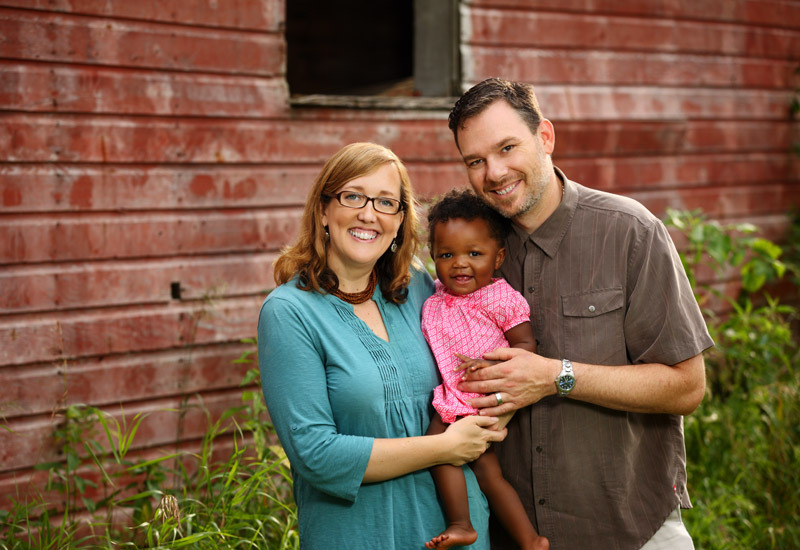 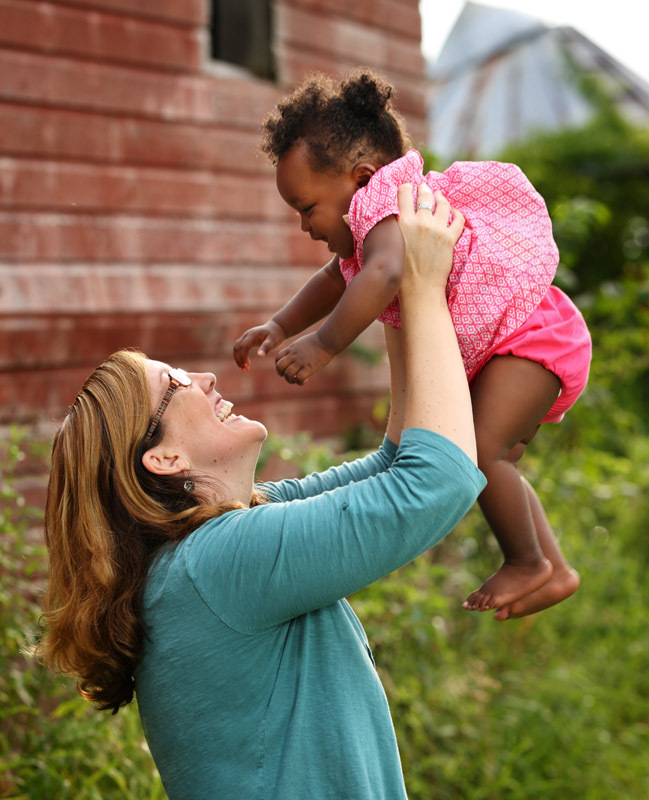 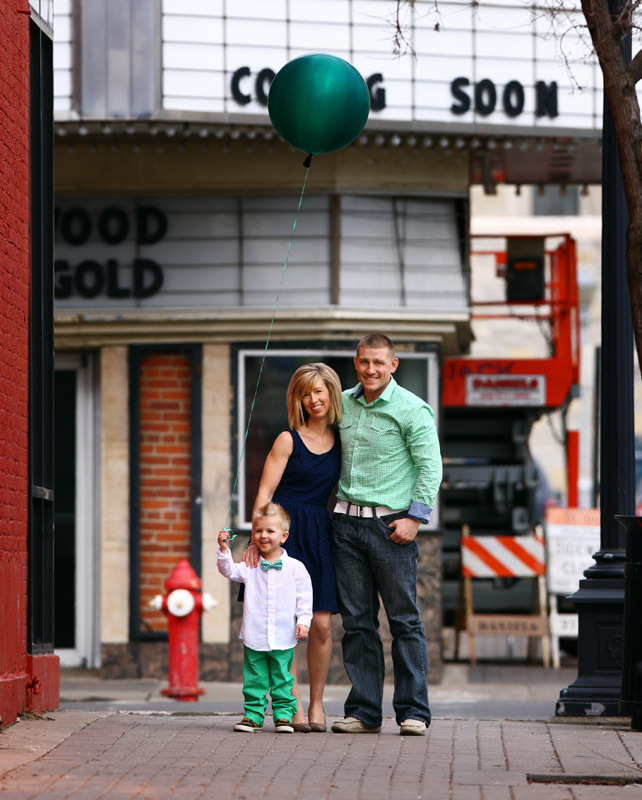 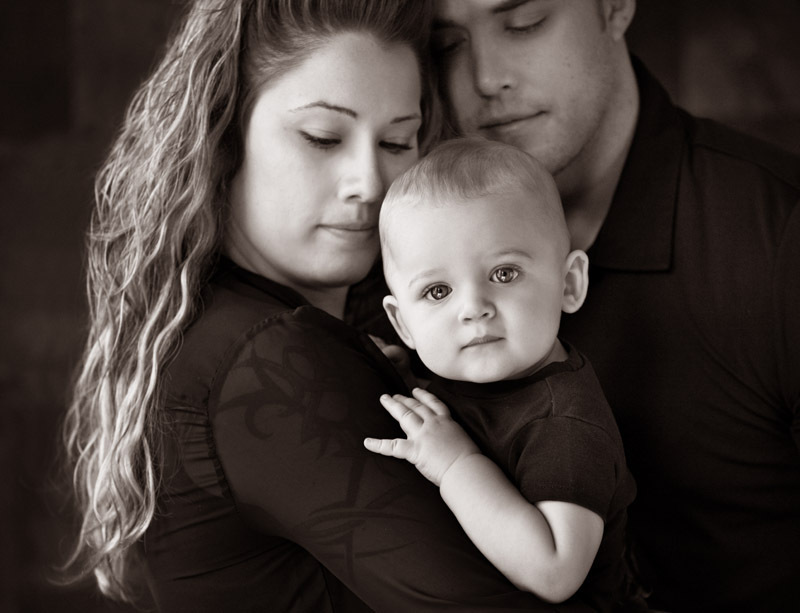 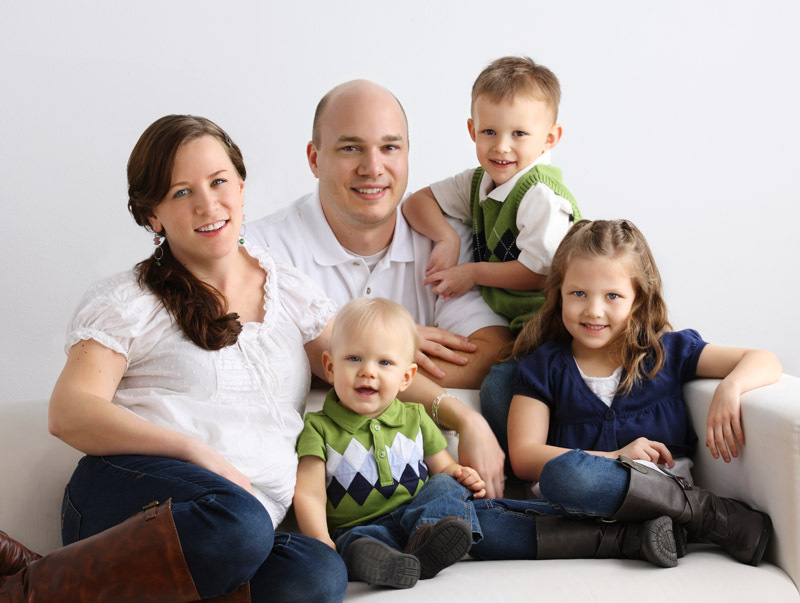 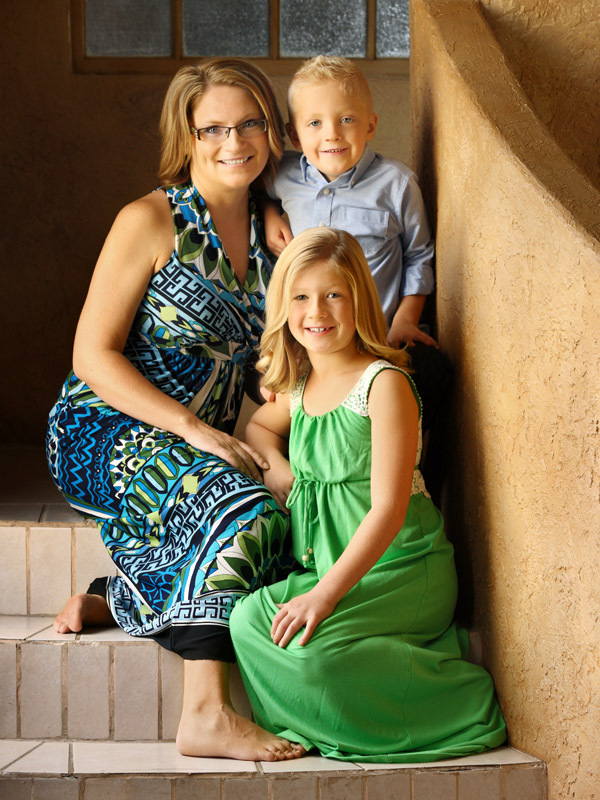 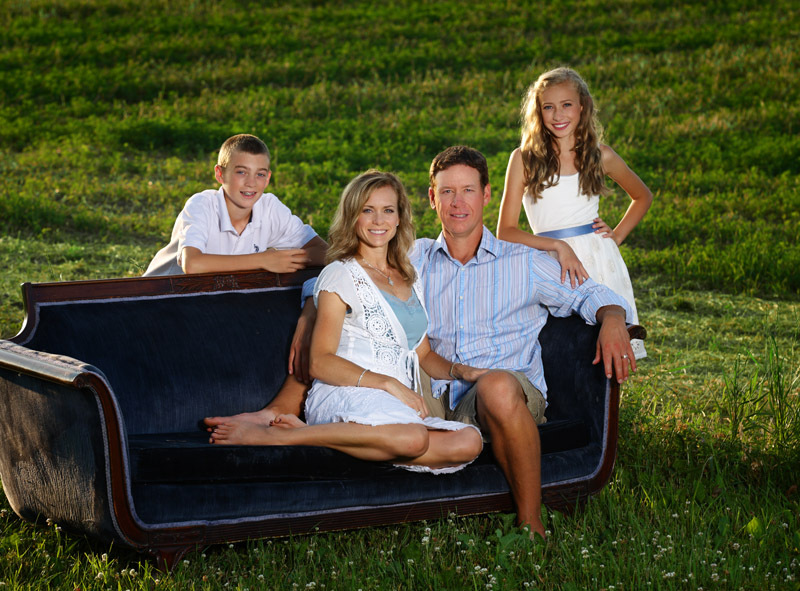 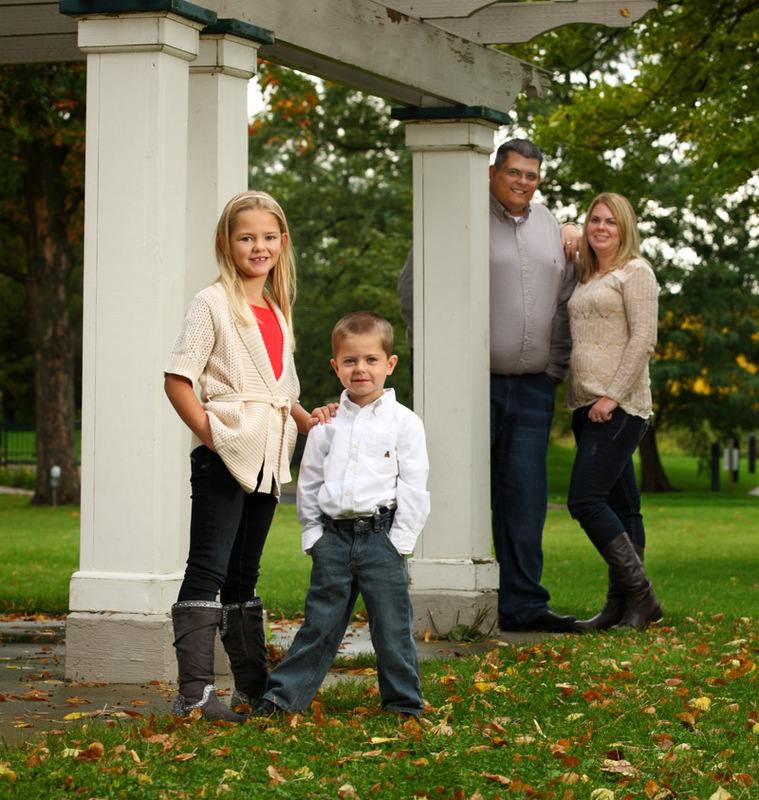 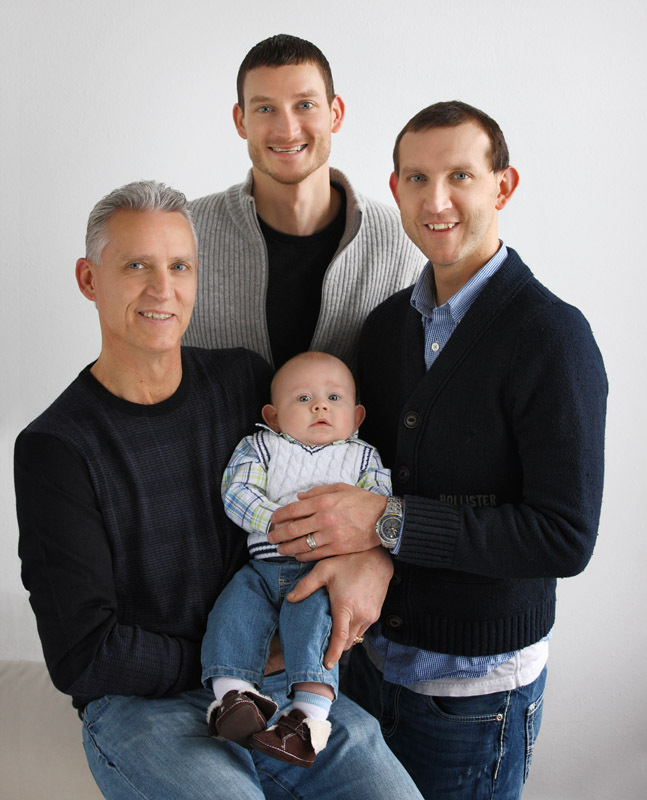 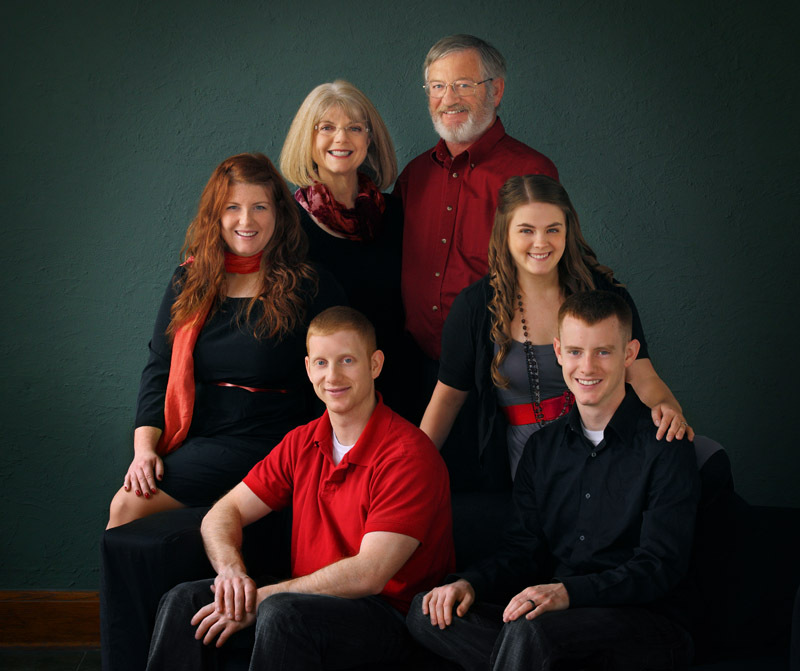 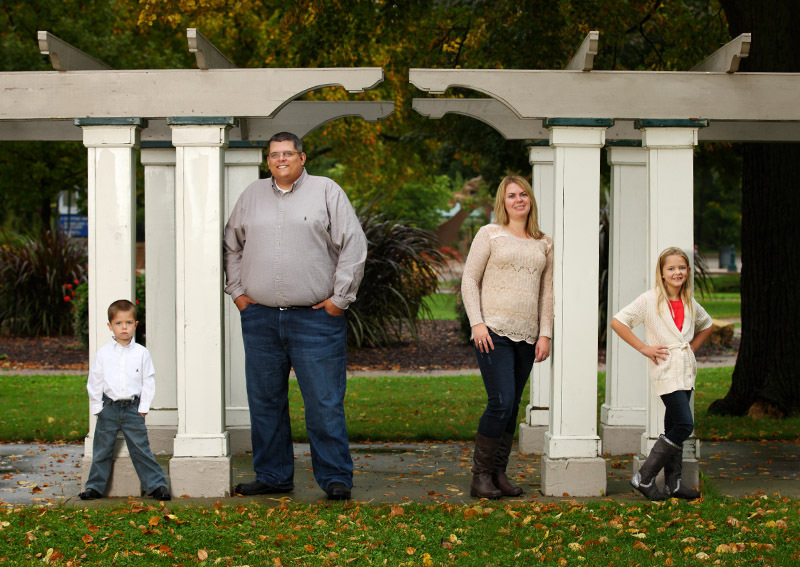 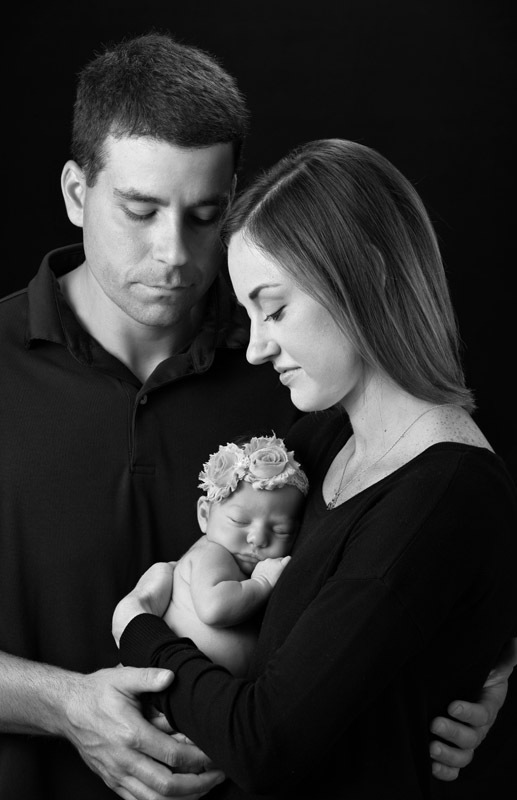 Each family session is custom designed between your family and our master photographer, Tad Meddaugh. 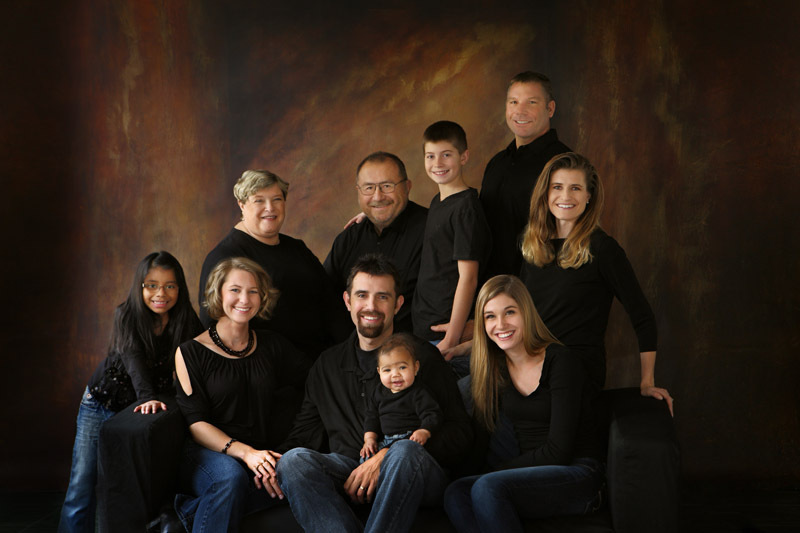 Tad will discuss your ideas with you and help you decide on backgrounds and groupings. 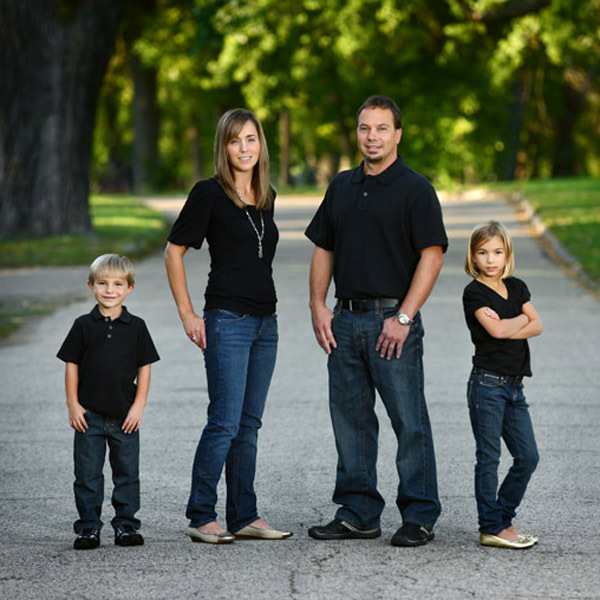 We can even help you with clothing if you aren’t sure what to go with. 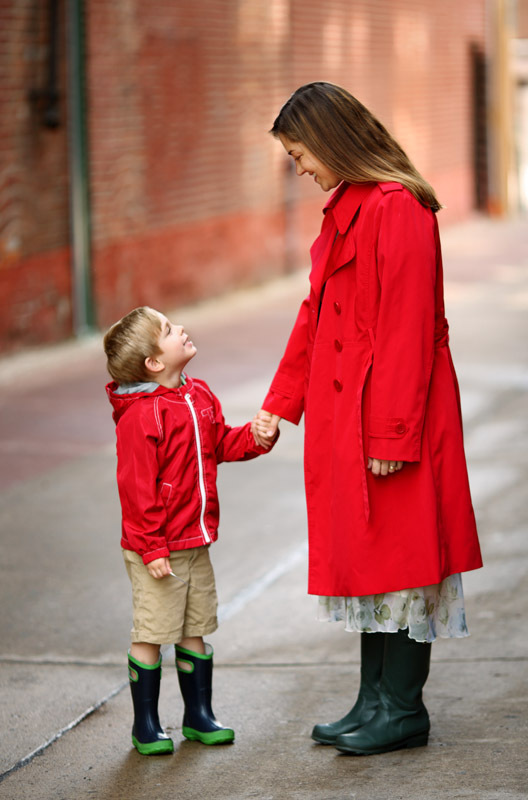 Click here to visit our Pinterest page for clothing color combinations.